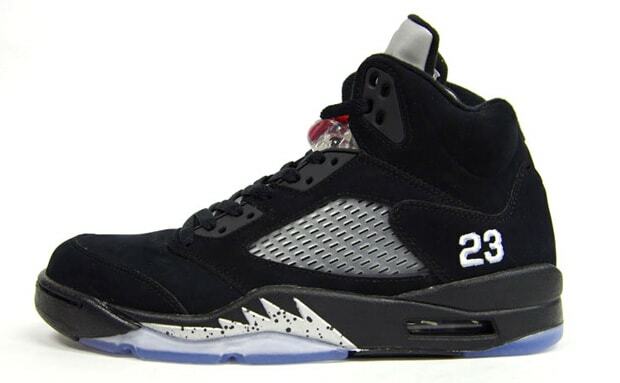 Win a Pair of Air Jordan V "Black/Varsity Red/Metallic"
Complex and Crooked Tongues are looking for the sneakerheads. Instead of worrying about waiting in long lines for the Jordan V "Black/Varsity Red/Metallic" when it releases this Saturday, August 20, you can win a pair from us for free. That&apos;s it. The contest runs until this Friday, August 19. We&apos;ll direct message the winner. Good luck, and remember, you can also try to win a pair of Air Jordan VII "Bordeauxs" until August 22.